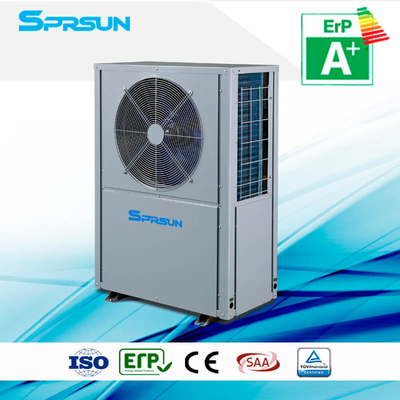 the air conditioner market where lowest air temperature is above -10℃. 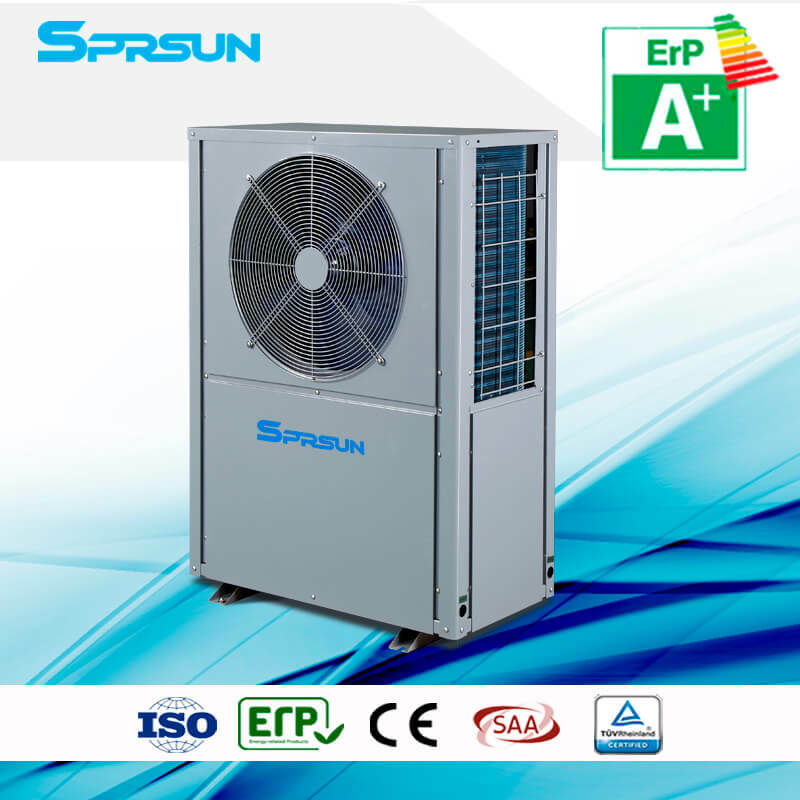 STEEL, making them more rust resistant and durable.affordable. 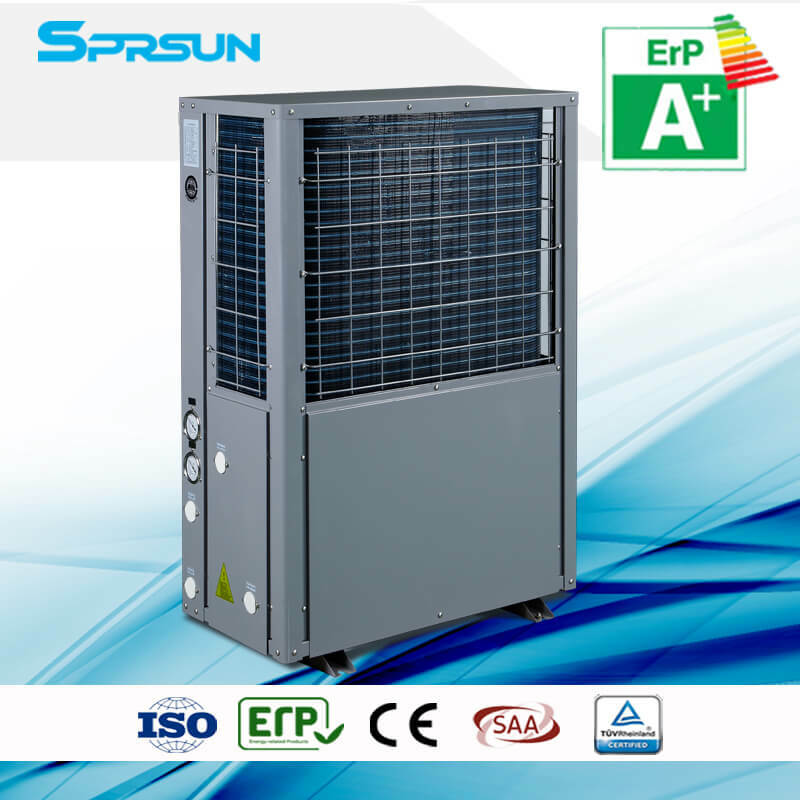 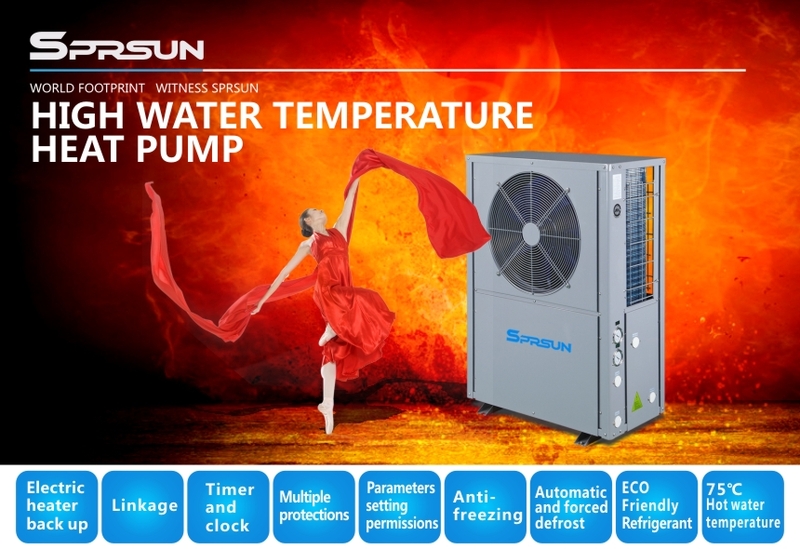 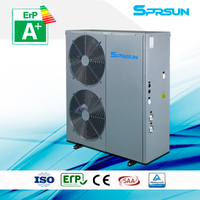 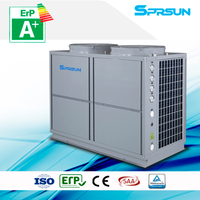 High temperature air source heat pump is designed for commercial/industrial hot water heating. 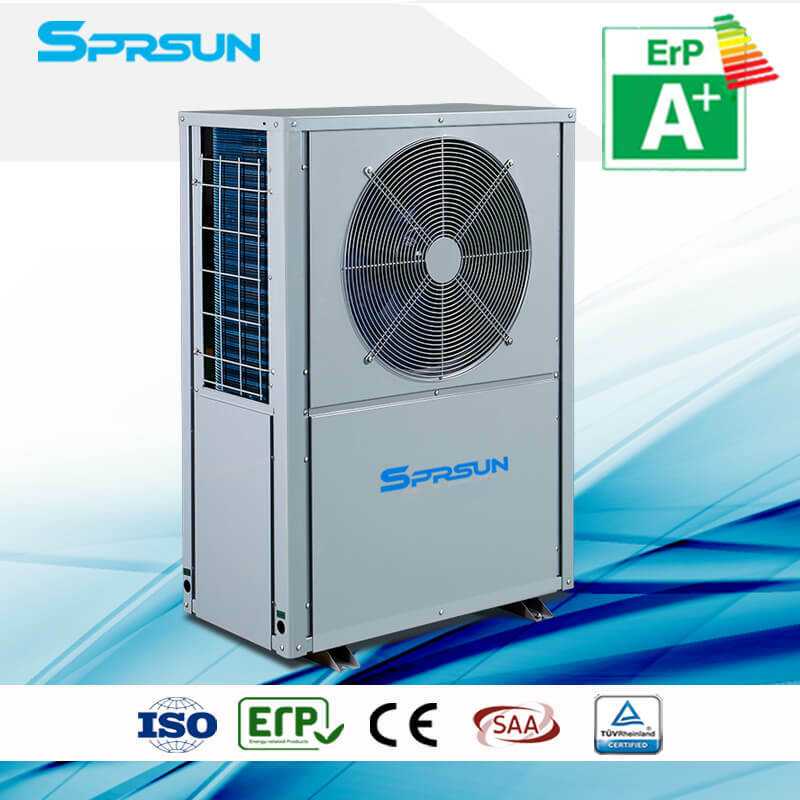 for vegetables, fruits, noodles, tea leaves, etc. 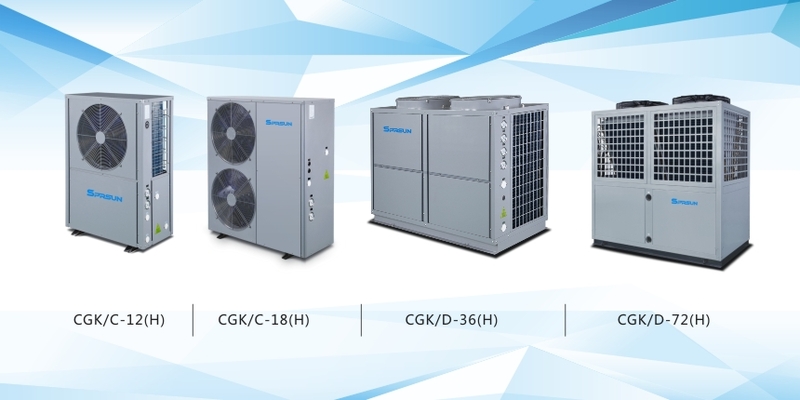 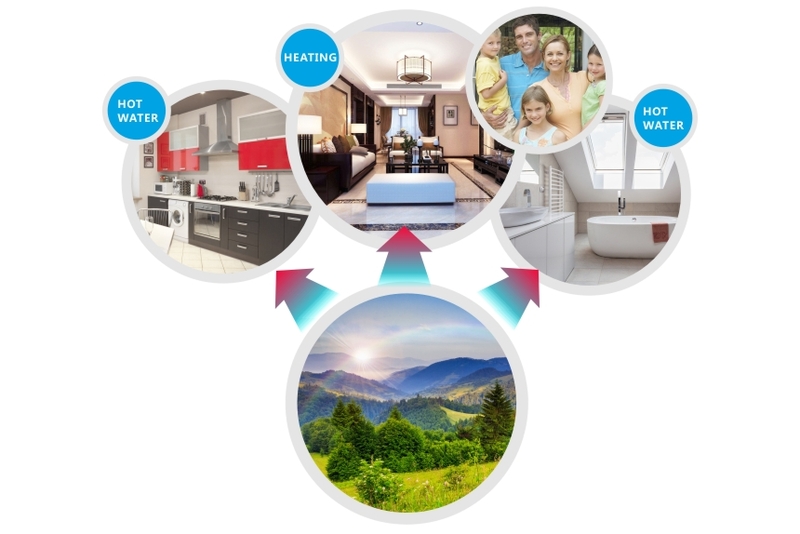 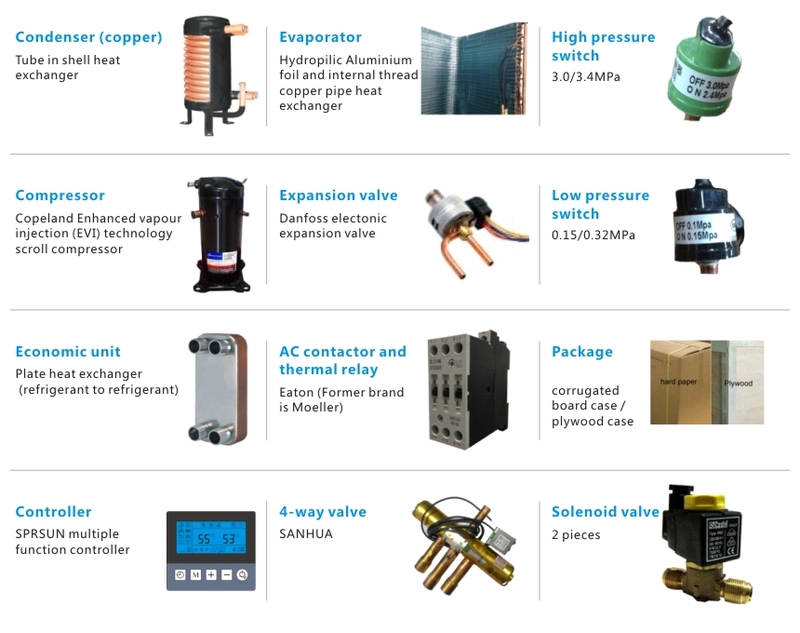 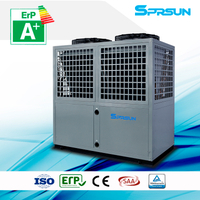 Our high temperature heat pump uses high quality components, such as Copeland compressor, Danfoss electronic expansion valve and Eaton AC contactor and thermal relay .